The Tecnifibre Dynergy AP 130 squash racket is head heavy balanced. It has a medium headsize, a good length, high quality strings, and it features Arch Power and Jumbo Shaft technologies. 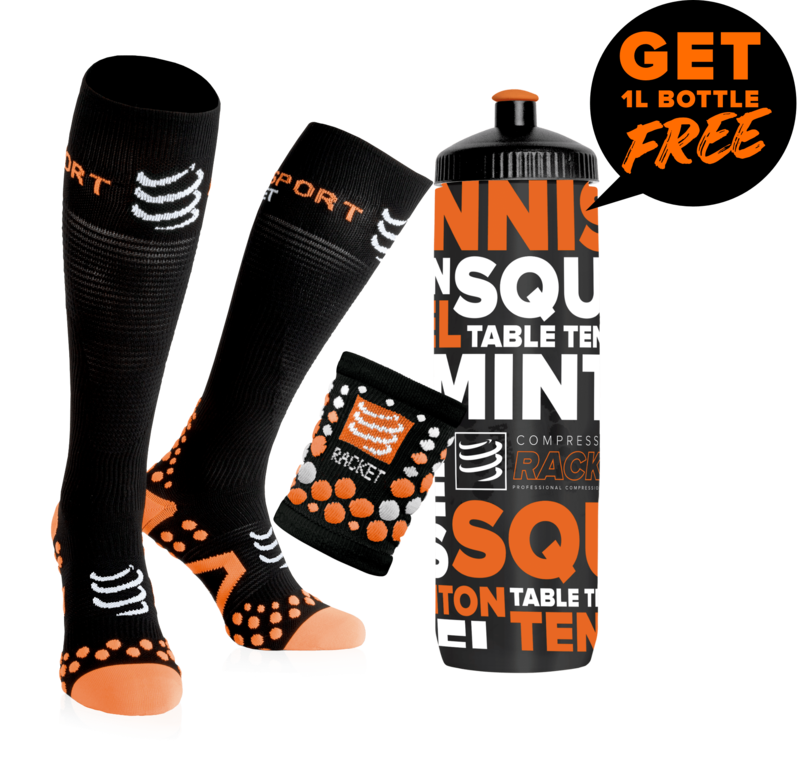 It brings power, flexibility and maneuverability to squash players. With its technology, its materials and its lightness, the Tecnifibre Dynergy AP 130 squash racket provides comfort and power to squash players. This squash racket is very comfortable, with its length of 68,6cm. Graphite makes the Tecnifibre Dynergy AP 130 a very lightweight squash racket with only 130g, which allows you to handle this racket more easily and quickly. Its head heavy balance, 37cm, brings you power. This squash racket is stringed with a reel of Tecnifibre Dinamix 1.20 string. Its balance, combined with its 490cm² headsize, makes this squash racket an advantage for your training and your matchs. This squash racket combines power with tolerance, nervousness with comfort and speed with maneuverability. 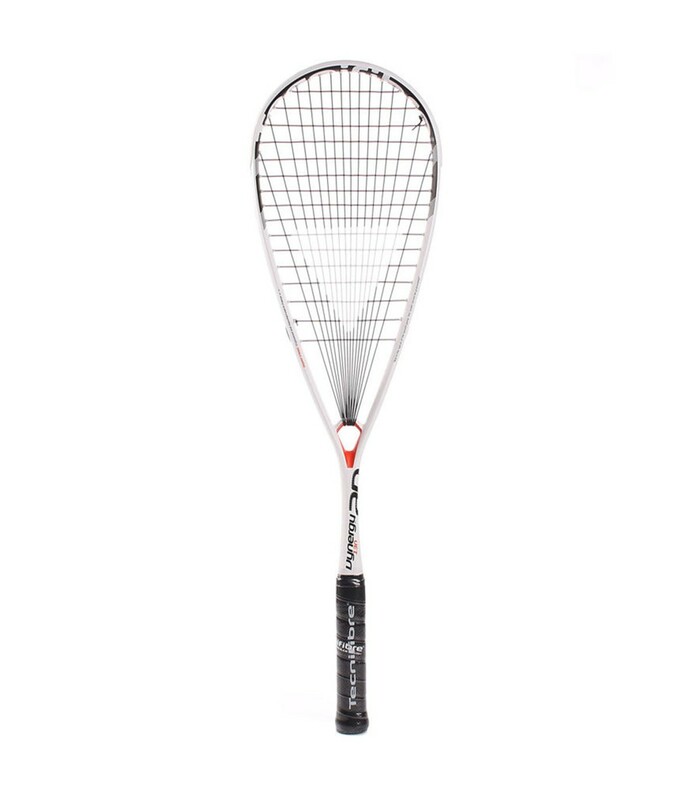 The Tecnifibre Dynergy AP 130 squash racket is perfectly suited for intensive players. With its optimal length, head heavy balance, Arch Power and Jumbo Shaft technologies, the Tecnifibre Dynergy AP 130 squash racket will meet your expectations. With this squash racket, you will play with style. If you want this model of suqash racket but a little bit heavier, there is the Tecnifibre Dynergy AP 135 available over here. This squash racket will help you go further, will challenge you, and will help you improve your technique. This high quality squash racket will accompany you on your workouts and your games.